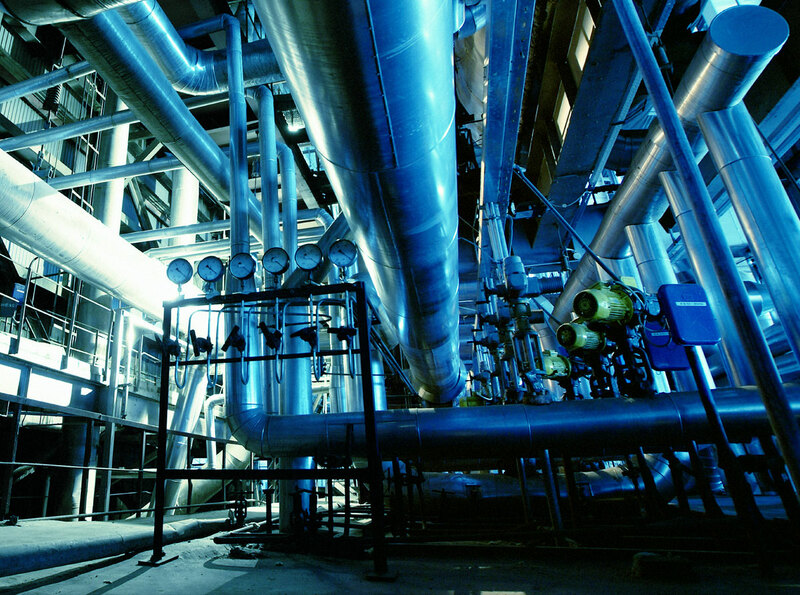 We are the leading HVAC, public utility and industrial pipe products wholesale in the Nordic and Baltic region. 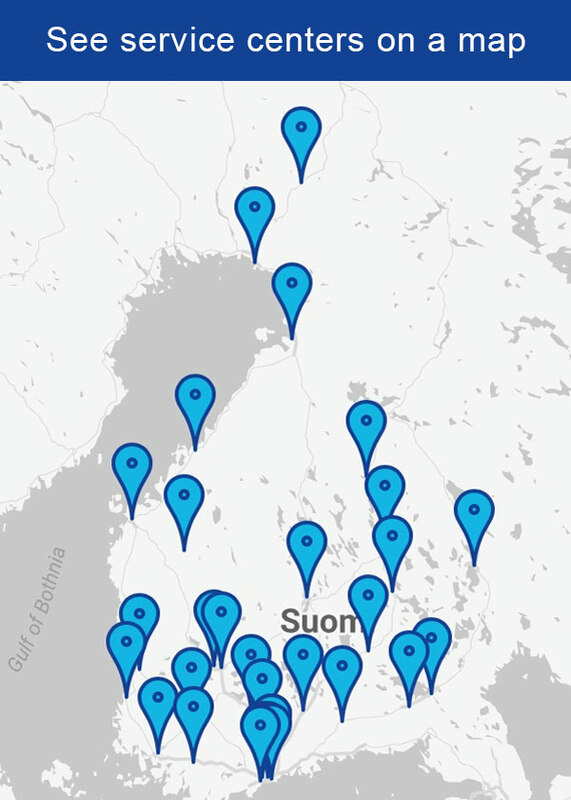 We serve our customers in several branches throughout Finland. In our outlets there are more than 20 000 items available for immediate delivery, combined with excellent service. In addition, we take care of the transportation to sites anywhere in Finland- even on the same day.